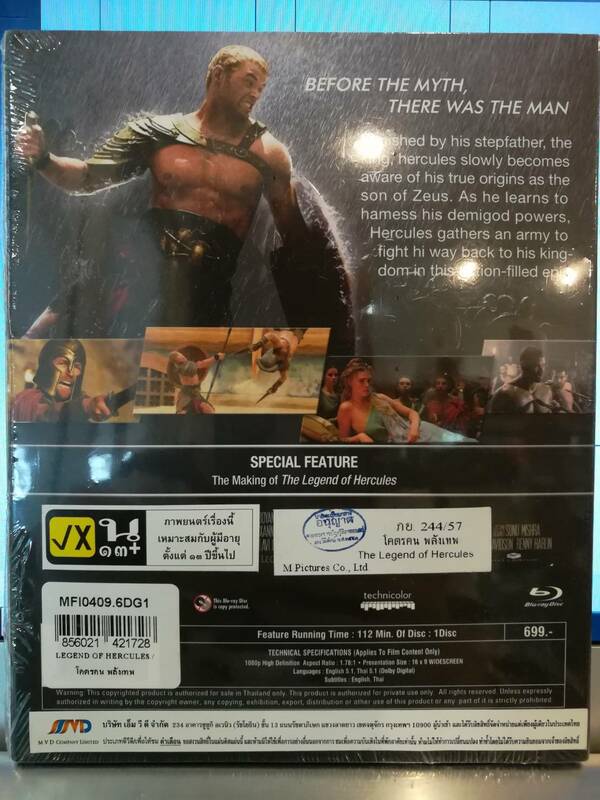 THE LEGEND OF HERCULES stars Kellan Lutz as the mythical Greek hero - the son of Zeus, a half-god, half-man blessed with extraordinary strength. 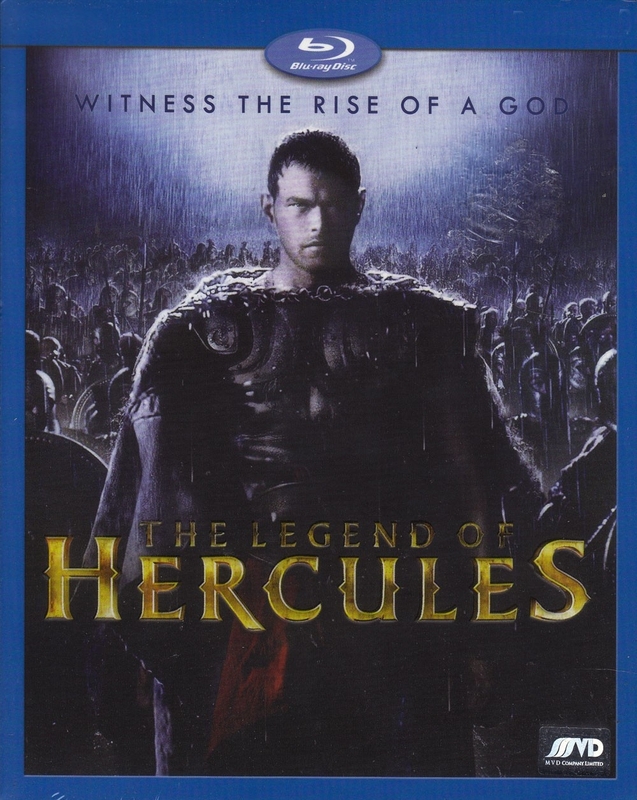 Betrayed by his stepfather, a tyrant king, and exiled and sold in to slavery because of a forbidden love, Hercules must use his formidable powers to fight his way back to his rightful kingdom. Through harrowing battles and gladiatorial death matches, Hercules embarks on a legendary odyssey to overthrow the King and restore peace to the land.